Flipkart says it sold five lakh mobile handsets in 10 hours after mobile offers went live on day three of the Flipkart Big Billion Days sale. “This sets a record for the highest number of mobile phones sold in India in a short period of ten hours in any platform, either online or offline,” Flipkart said in statement. 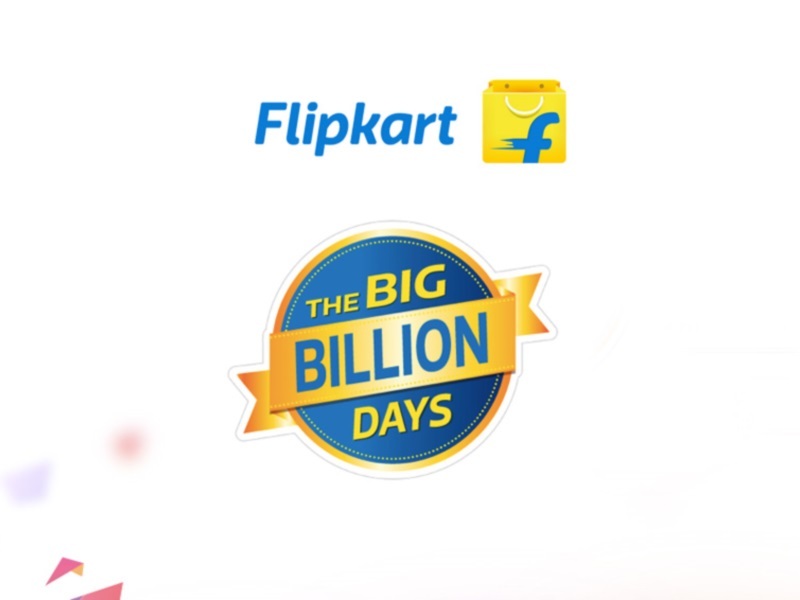 Flipkart’s Big Billion Days festive sale started on Tuesday and will end on Saturday. The sale of mobile phones opened at midnight Wednesday night (12:01am on Thursday). While metros like Bengaluru, Delhi and Mumbai led in terms of the sales, Flipkart said it saw a huge surge of interest from tier-II cities with Nagpur, Indore, Coimbatore, Vishakhapatnam and Jaipur leading in sales. The Bengaluru-based firm said the platform also saw huge sales of 4G-enabled devices. “75 percent of the phones sold during the ten hours period were 4G phones,” it added. “It has been a blockbuster beginning for our mobile category sale. The half a million mobile handsets sale record is truly a testament to the growing demand for smartphones in India,” Mukesh Bansal, Head of Commerce Platform, Flipkart said. On the first day of sale, Flipkart had sold 10 lakh products in the first 10 hours with six million visits from across the nation and 25 items sold per second. “Bengaluru, Delhi and Chennai have emerged as the chart toppers in terms of visits from metro cities, and Ludhiana, Lucknow and Bhopal from the non-metro cities,” Flipkart had said in a statement.